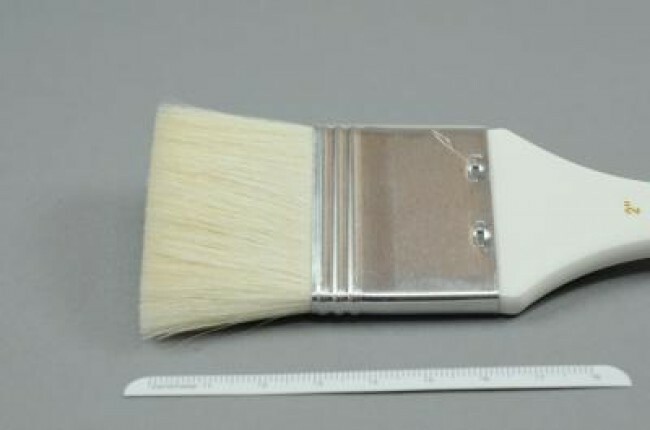 Priming Brush, flat, Goat Hair, No. 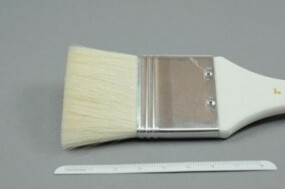 1½ inch | Priming Brushes | Various Special Brushes | Brushes | Kremer Pigments Inc.
Rustproof ferrule, short white handle. Customer evaluation for "Priming Brush, flat, Goat Hair, No. 1½ inch"